To get started with your FREE consultation, fill out this form and a Nickel City Buyers, LLC representative will contact you shortly! On average, we respond within 72 Hours of a business day, often within just a few hours or minutes. 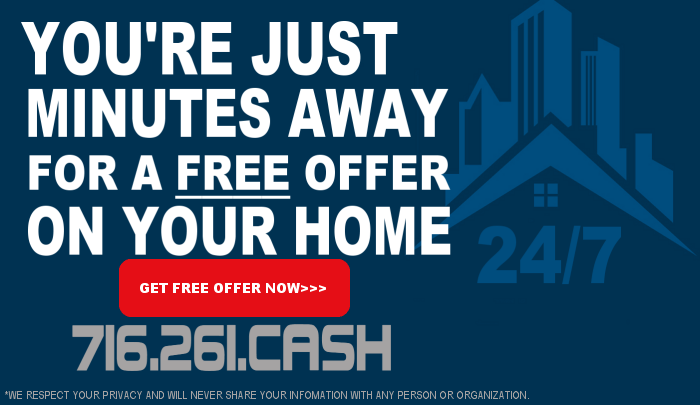 24/7 to Purchase your Property!